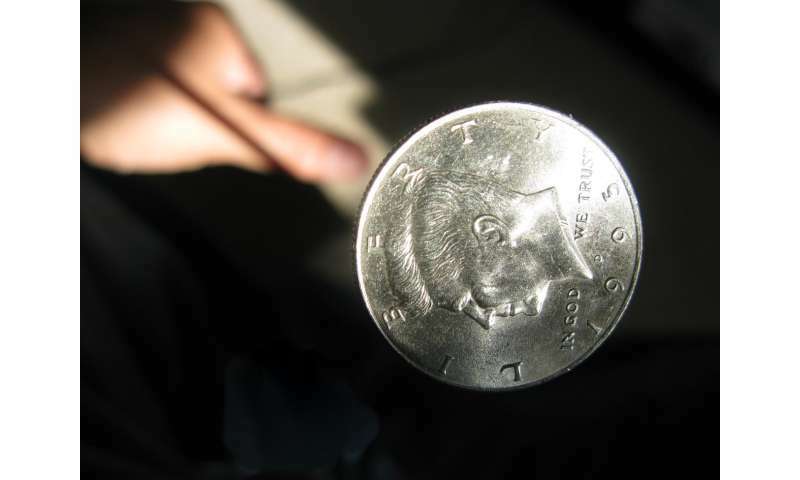 People's ability to make random choices or mimic a random process, such as coming up with hypothetical results for a series of coin flips, peaks around age 25, according to a study published in PLOS Computational Biology. Scientists believe that the ability to behave in a way that appears random arises from some of the most highly developed cognitive processes in humans, and may be connected to abilities such as human creativity. Previous studies have shown that aging diminishes a person's ability to behave randomly. However, it had been unclear how this ability evolves over a person's lifetime, nor had it been possible to assess the ways in which humans may behave randomly beyond simple statistical tests. To better understand how age impacts random behavior, Nicolas Gauvrit and colleagues at the Algorithmic Nature Group, LABORES for the Natural and Digital Sciences, Paris, assessed more than 3,400 people aged 4 to 91 years old. Each participant performed a series of online tasks that assessed their ability to behave randomly. The five tasks included listing the hypothetical results of a series of 12 coin flips so that they would "look random to somebody else," guessing which card would appear when selected from a randomly shuffled deck, and listing the hypothetical results of 10 rolls of a die—"the kind of sequence you'd get if you really rolled a die." The scientists analyzed the participants' choices according to their algorithmic randomness, which is based on the idea that patterns that are more random are harder to summarize mathematically. After controlling for characteristics such as gender, language, and education, they found that age was the only factor that affected the ability to behave randomly. This ability peaked at age 25, on average, and declined from then on. "This experiment is a kind of reverse Turing test for random behavior, a test of strength between algorithms and humans," says study co-author Hector Zenil. "25 is, on average, the golden age when humans best outsmart computers," adds Dr. Gauvrit. The study also demonstrated that a relatively short list of choices, say 10 hypothetical coin flips, can be used to reliably gauge randomness of human behavior. 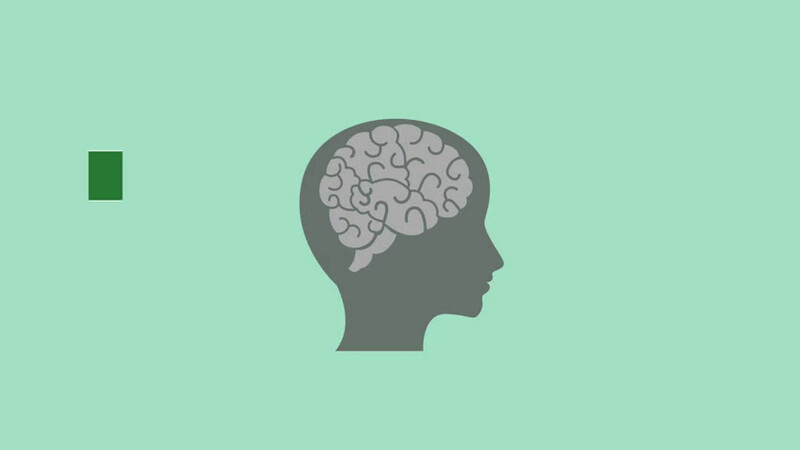 The authors are now using a similar approach to study potential connections between the ability to behave randomly and such things as cognitive decline and neurodegenerative diseases. How random is your randomness, and why does it matter? Interestingly close to the biological peak of 'full adulthood', at approximate age 27.